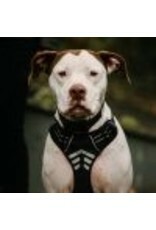 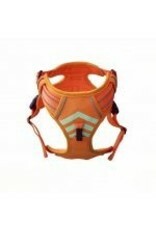 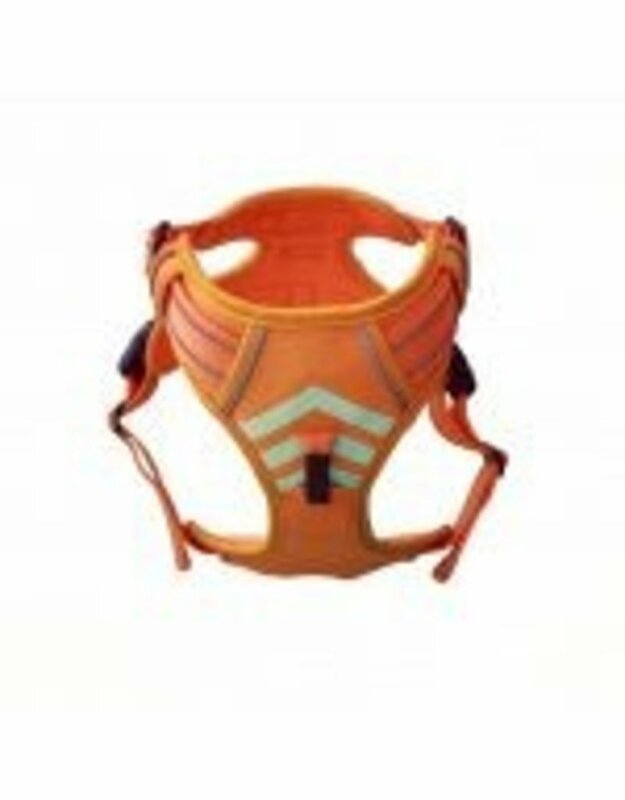 The MOE harness is designed for walks in the city, in the forest or for the race! 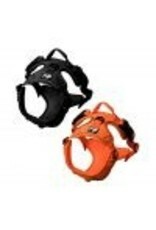 It is tough, durable and helps keep you close to you with its dorsal handle. 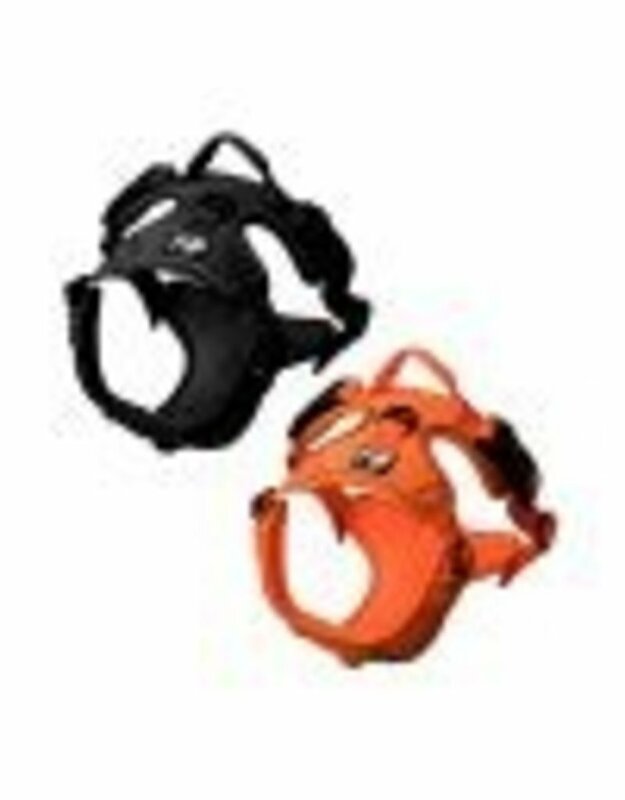 It has reflective strips that will come in handy when there is less light. 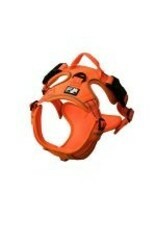 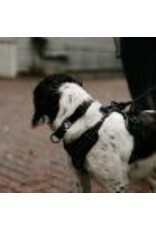 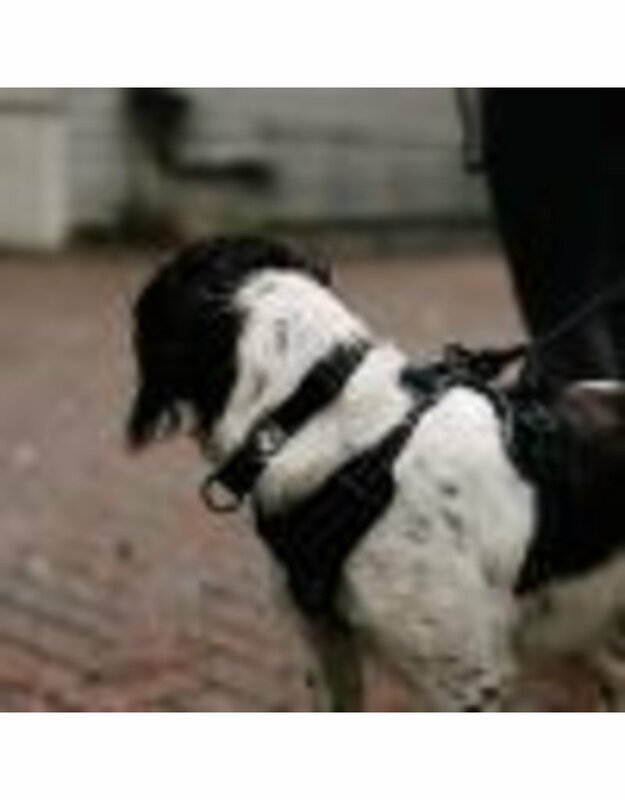 The harness is adjustable, for the absolute comfort of your companion. 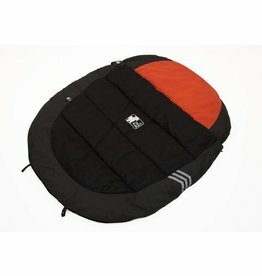 It allows to leave it moved safely. 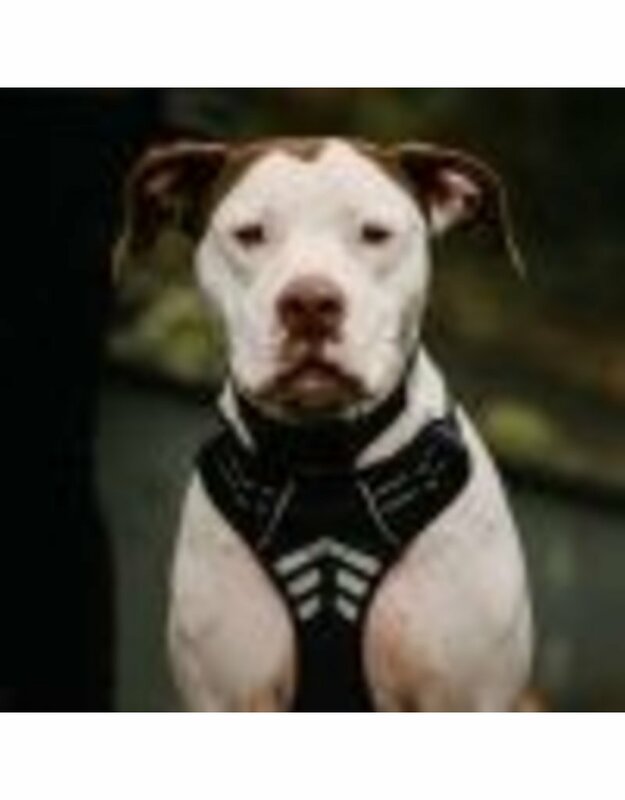 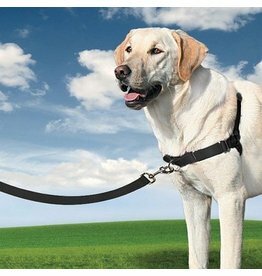 The harness has 2 attachments, one on the top and one on the front, making it easier for you and for him to walk on a leash! 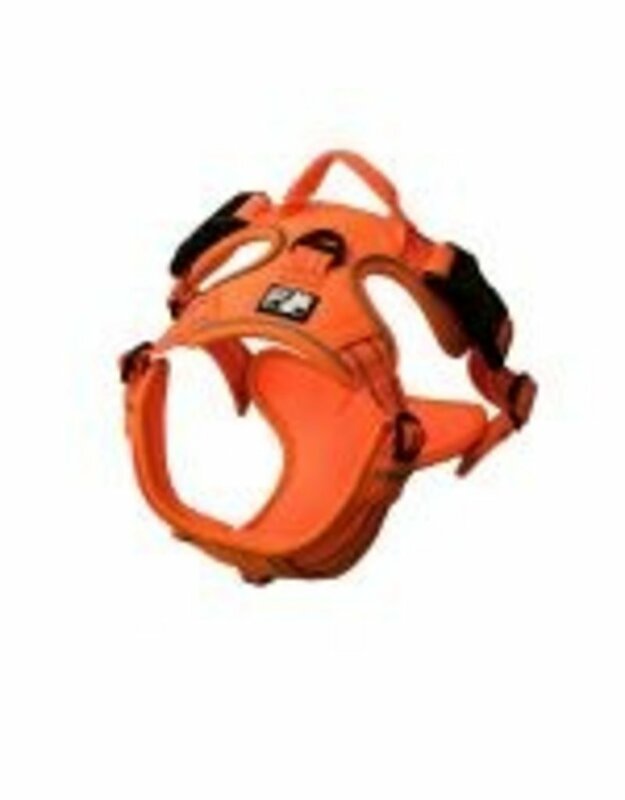 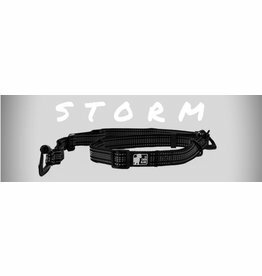 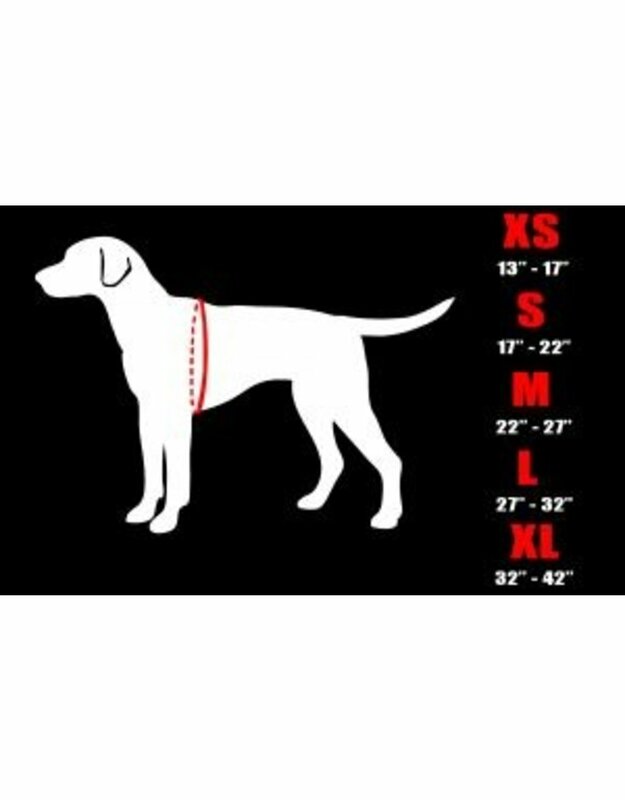 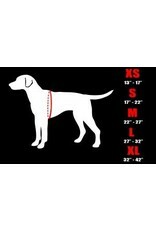 Obviously your companion will love this harness because it is made to give maximum comfort.